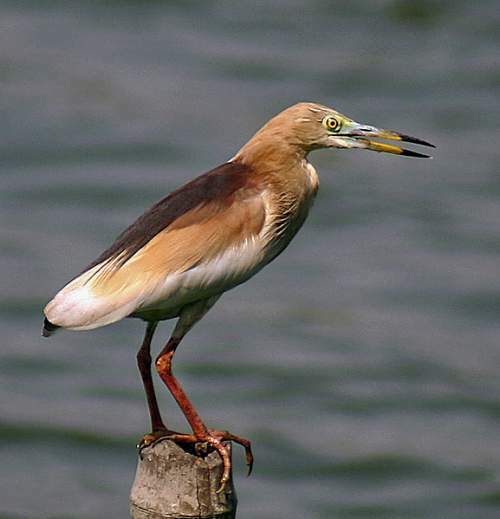 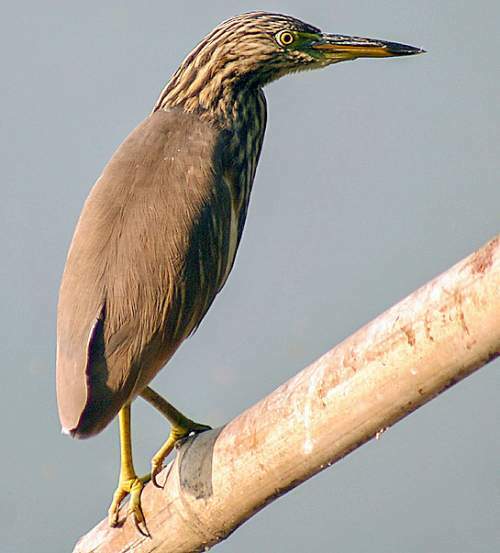 The Indian pond heron (Ardeola grayii) belongs to the family of egrets and herons, the Ardeidae under the order Pelecaniformes. 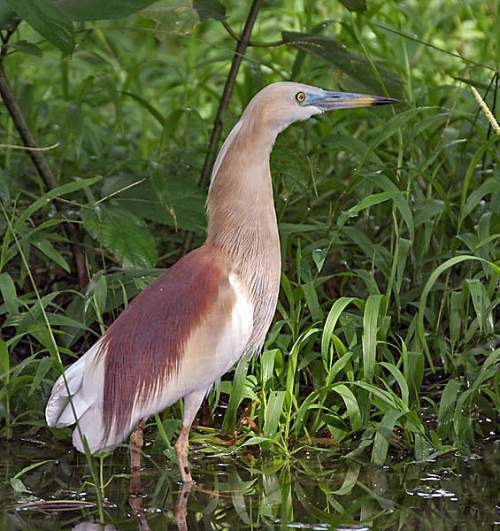 This Ardeola grayii heron species is monotypic. 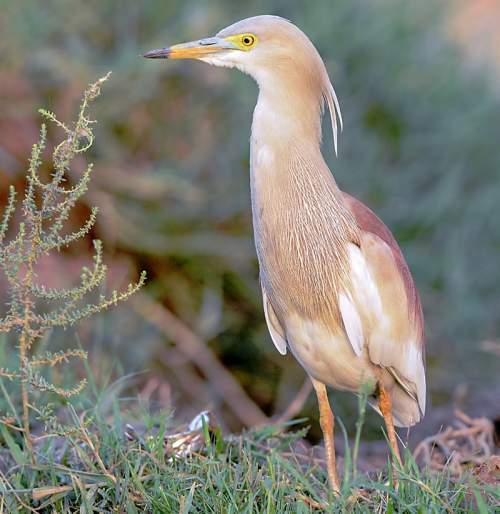 This heron species was first described by Colonel William Henry Sykes, FRS (25 January 1790 – 16 June 1872), an English naturalist, in the year 1832. 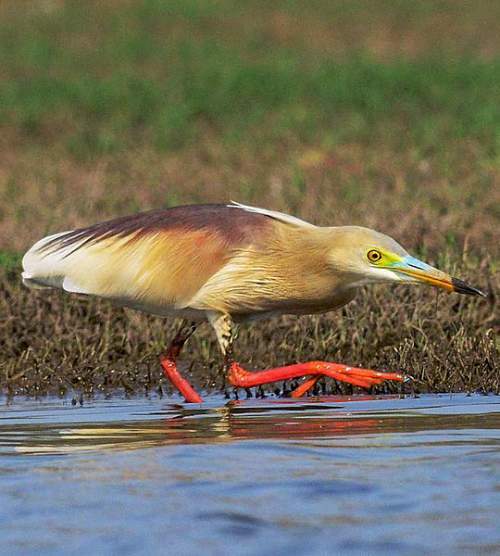 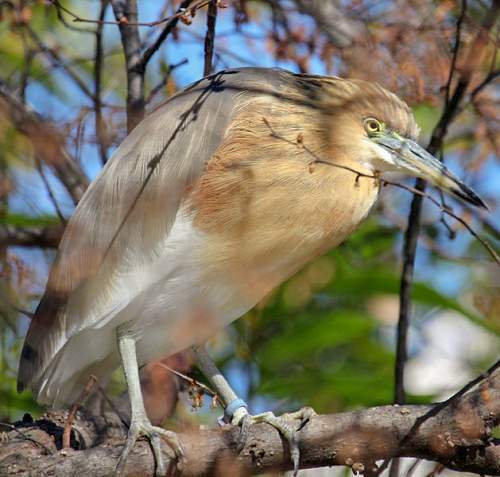 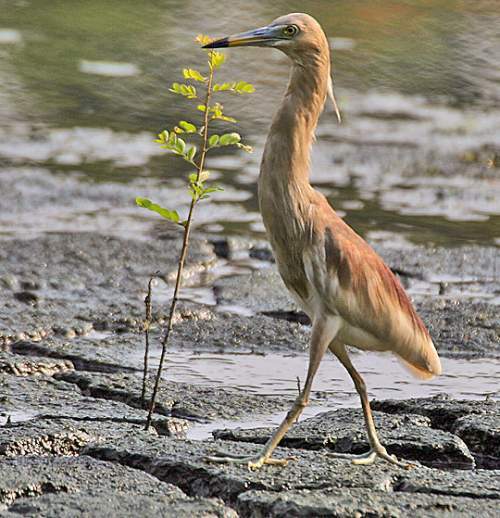 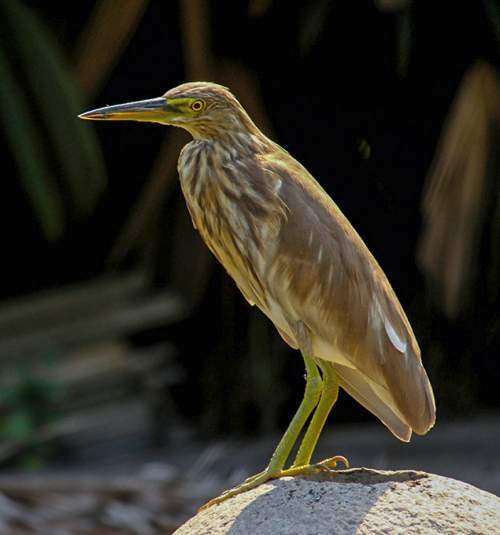 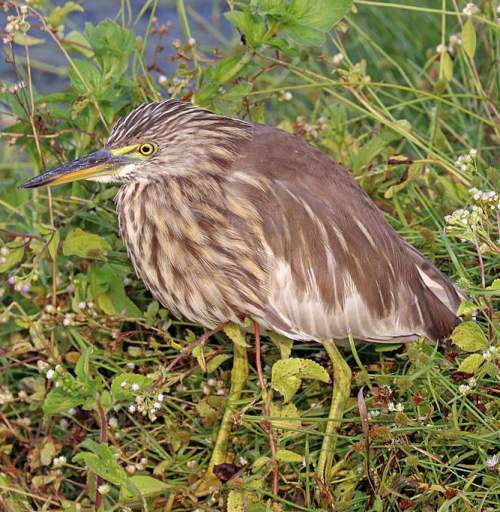 Current topic in Bird World: Indian pond heron - Ardeola grayii images.